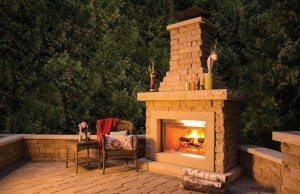 Fireplaces and pits have become very hot in the landscape trends. 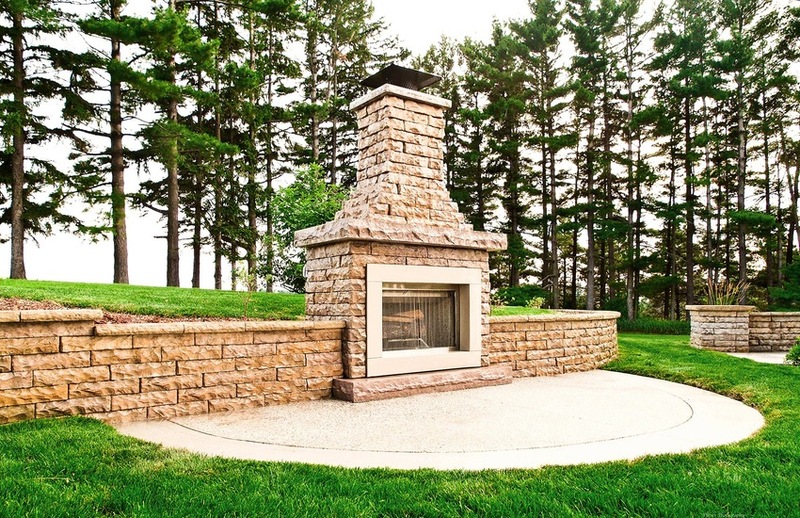 People love to extend their seasons and stay out in the yard as long as possible before the snow falls. 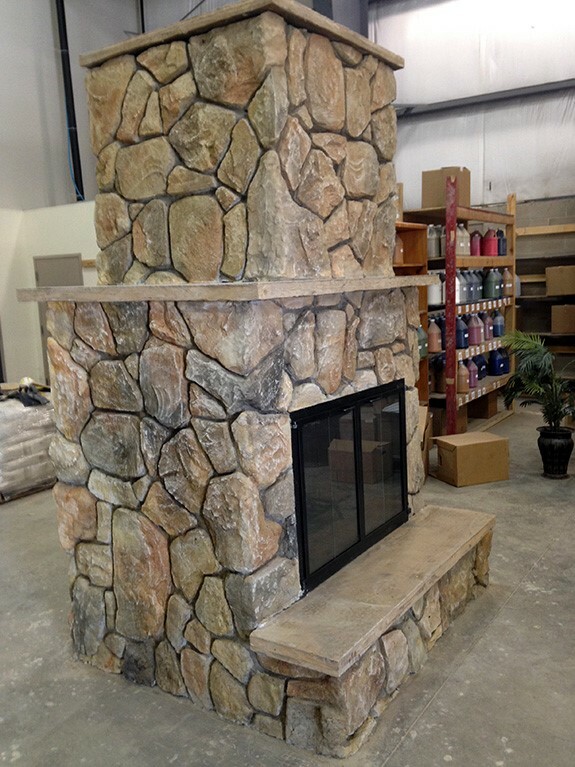 Thoms Bros. is happy to announce two new products. 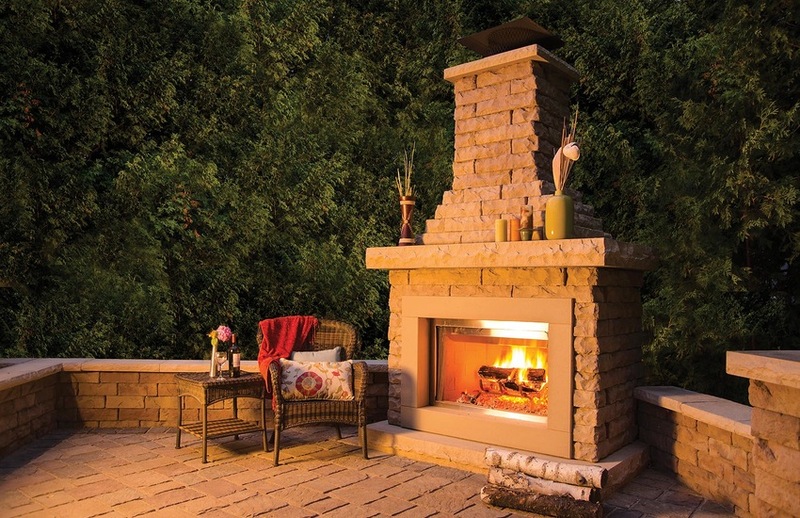 Both of the Rosetta Hardscape fireplaces and our StoneMakers fireplace come in kits cutting our labor time down and ultimately your cost. Please consider these for your new landscape project or add into your current yard. 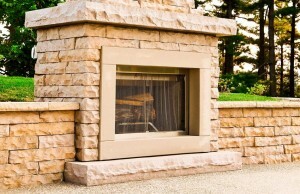 Rosetta Hardscapes offer two lines of their precast fireplaces. The Claremont is based on their Claremont retaining wall with same textures and colors. 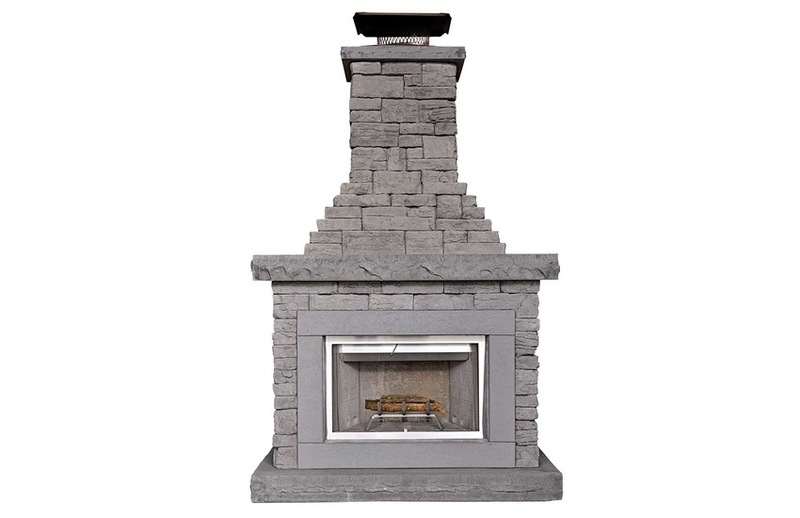 These kits come with the firebox and chimney. Visit www.discoverrosetta.com to see more pictures. Rosetta Hardscapes’ beautiful Belvedere design replicates natural stone with stunning accuracy. This product comes in there Slate Gray, Walnut, Auburn Ridge and Fond Du Lac colors. Part of our StoneMakers line, this fireplace gives you the look of real split faced fieldstone boulder but only at a fraction of the cost. 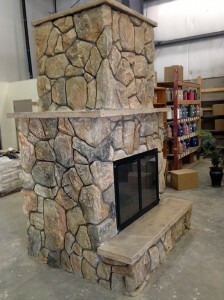 A real stone fireplace like this would cost $13,000+ but we can do this at a fraction of the cost. 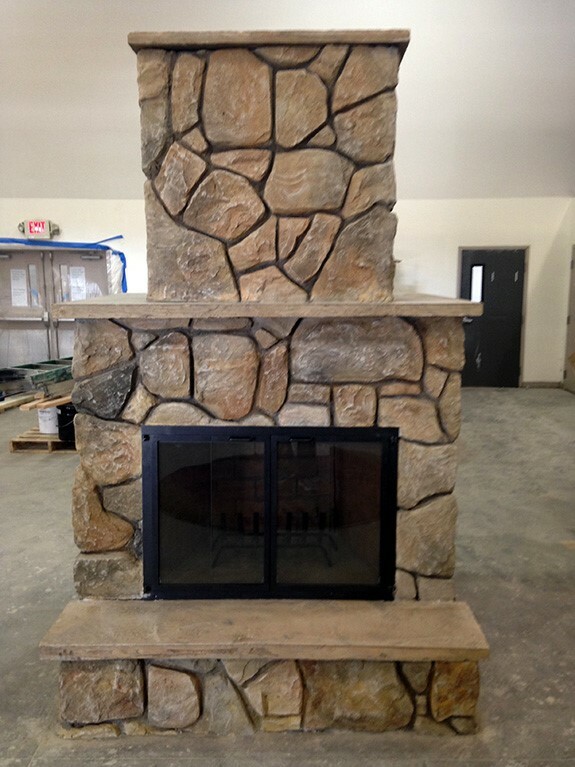 Optional wood burning or natural gas inserts. This entry was posted in Landscape Features, Uncategorized on March 15, 2016 by admin.